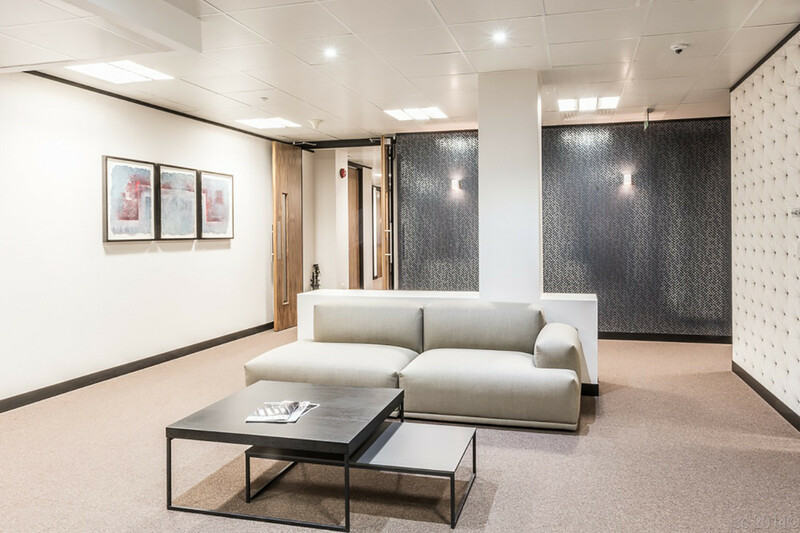 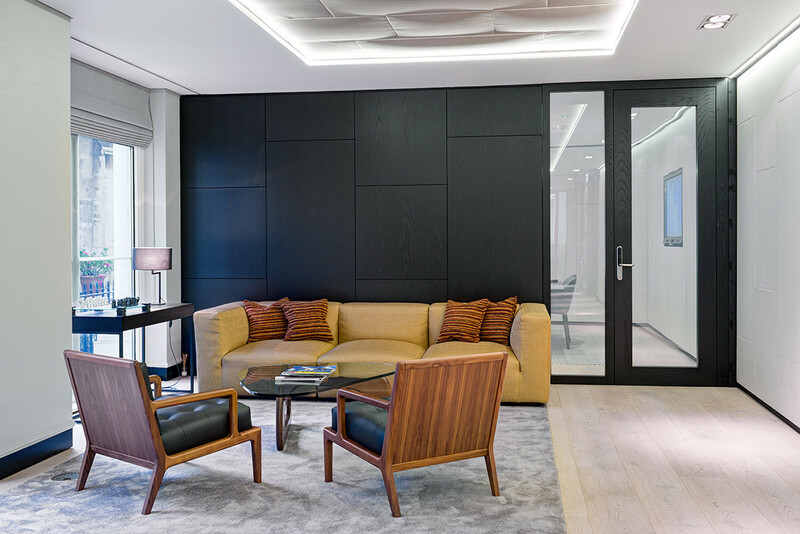 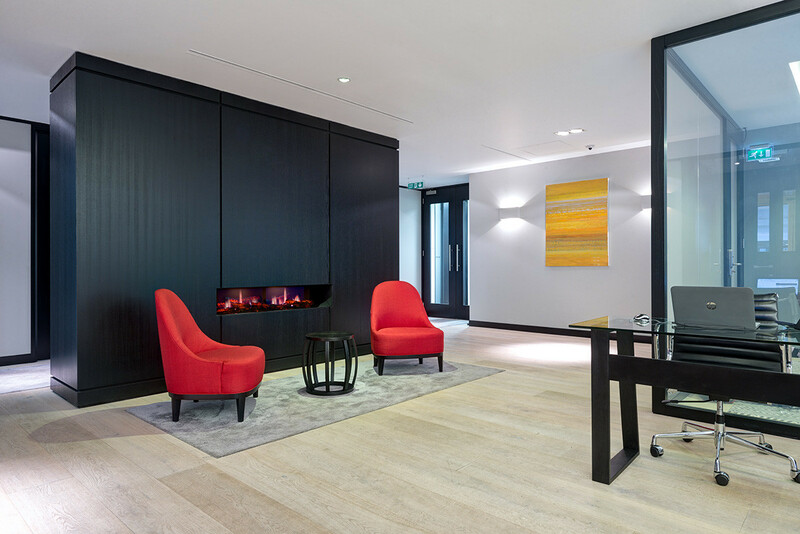 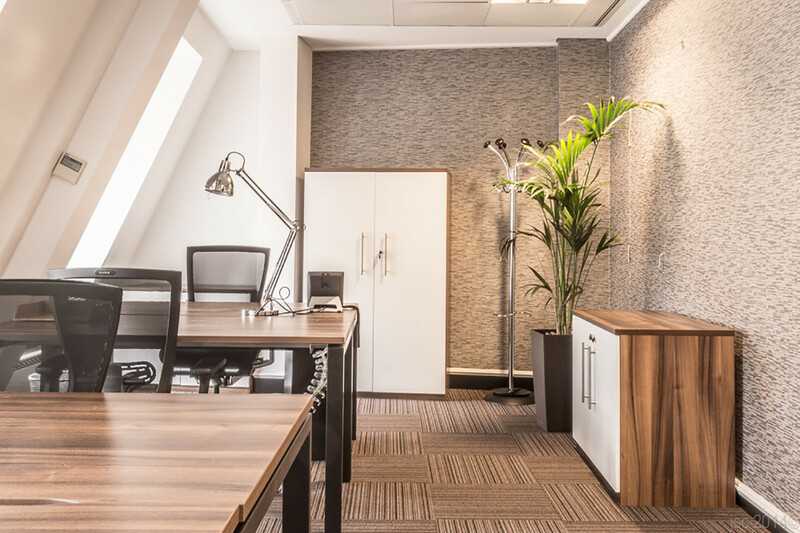 This is CCWS first project with one of London’s leading serviced office providers, that seek to provide top-level short to medium term serviced and managed offices – with their clients own identities at the forefront of their vision. 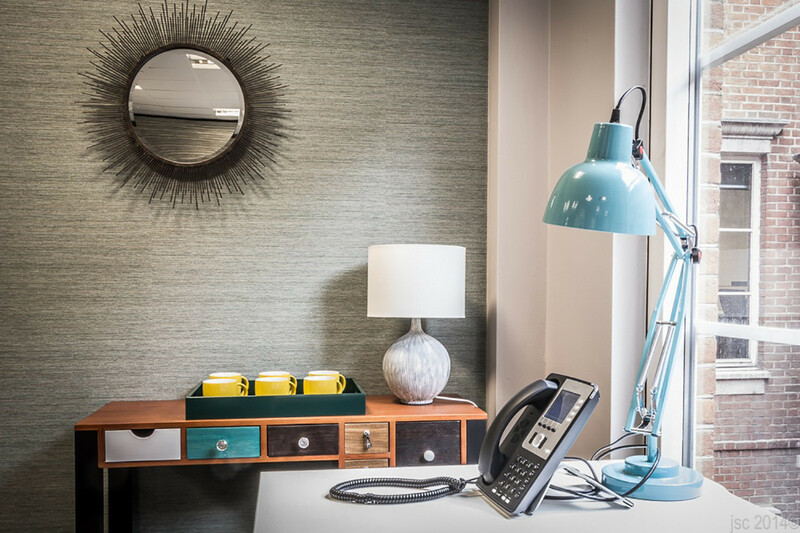 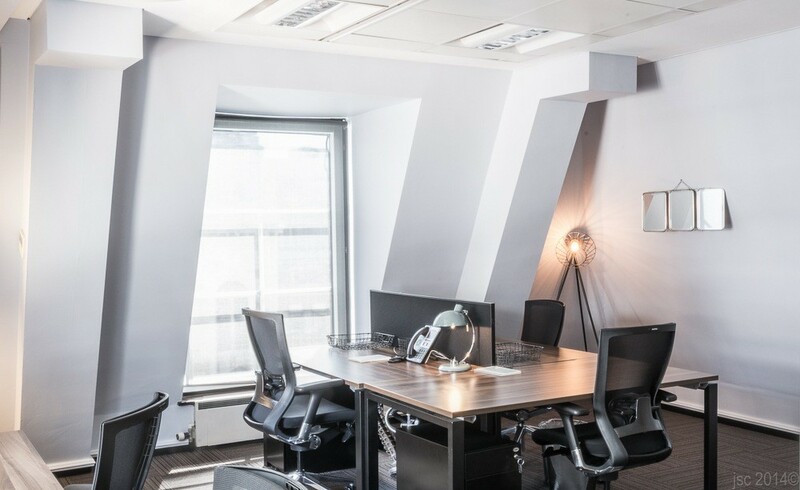 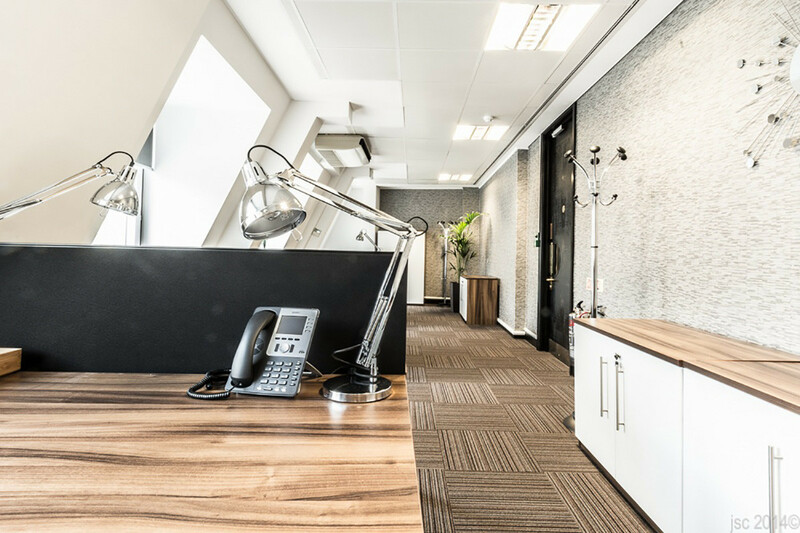 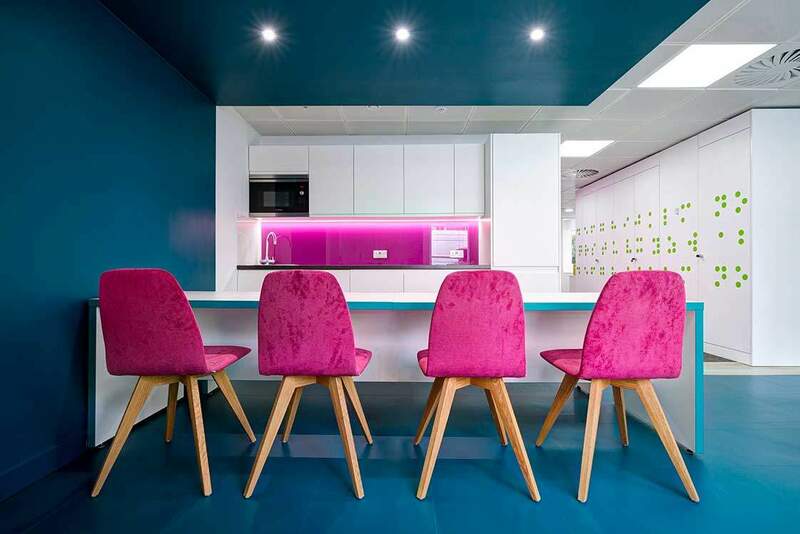 It is also one of the most popular types of office refurbishment, in that it challenges convention and leads the drive towards shared and collaborative working. 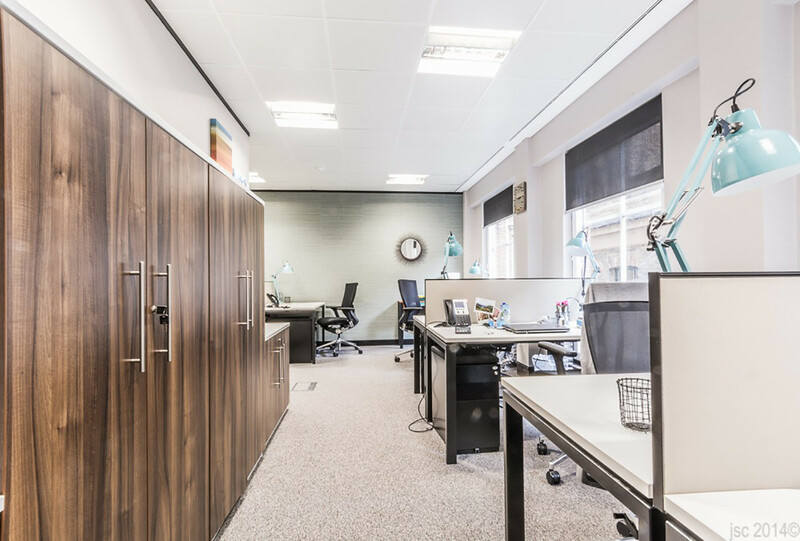 The design of this 25,000 sq/ft office promotes flexible working and sharing common facilities with others that need access to the same resources. 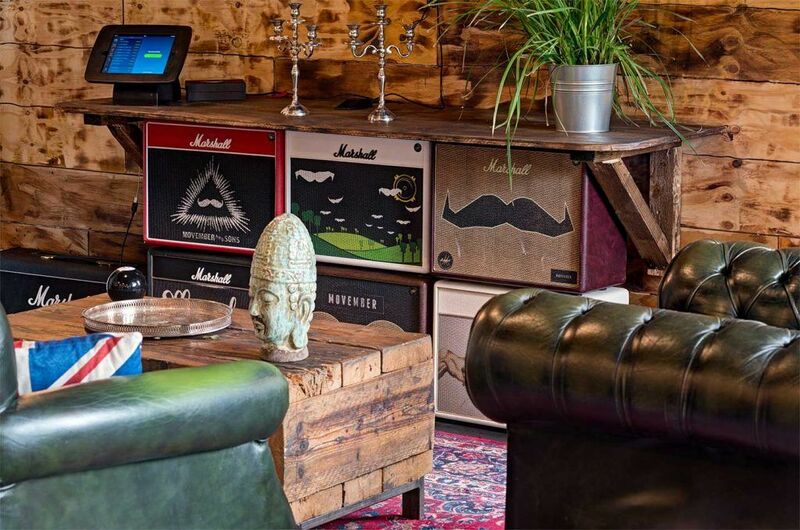 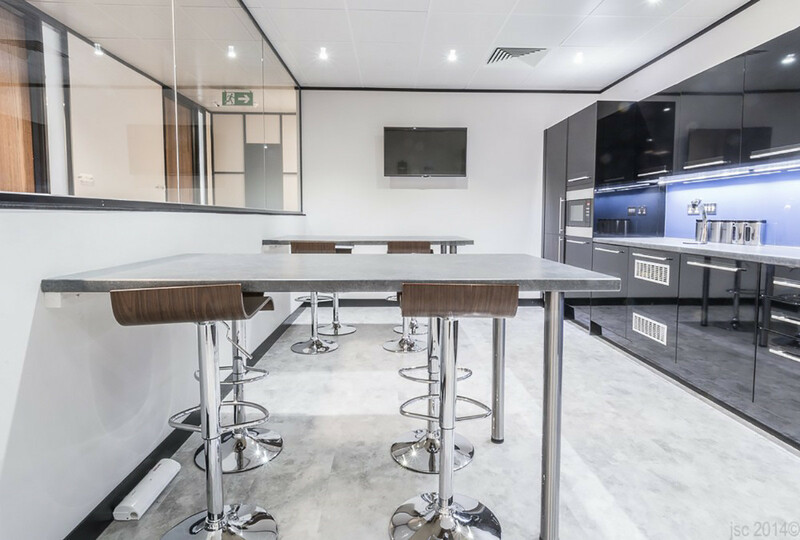 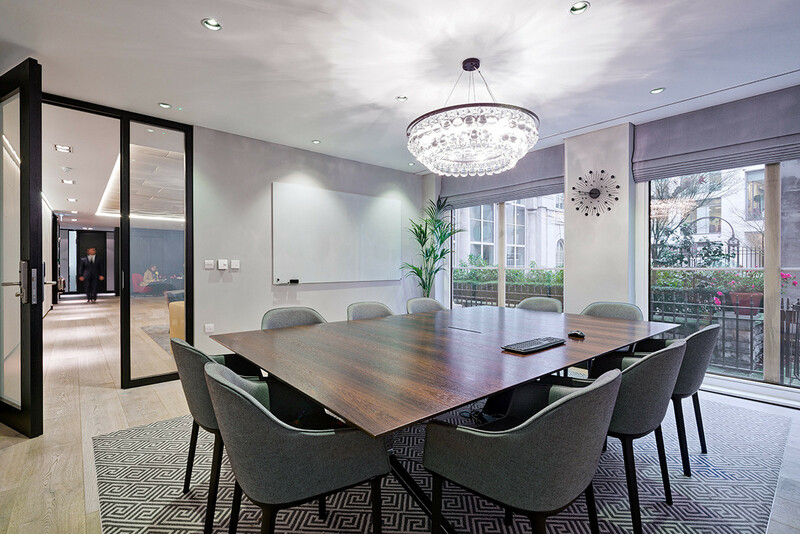 Areas such as flexible meeting and conference facilities, private telephone booths, open plan breakout areas, lounge-style reading areas and café’s, and print rooms on each of the floors. 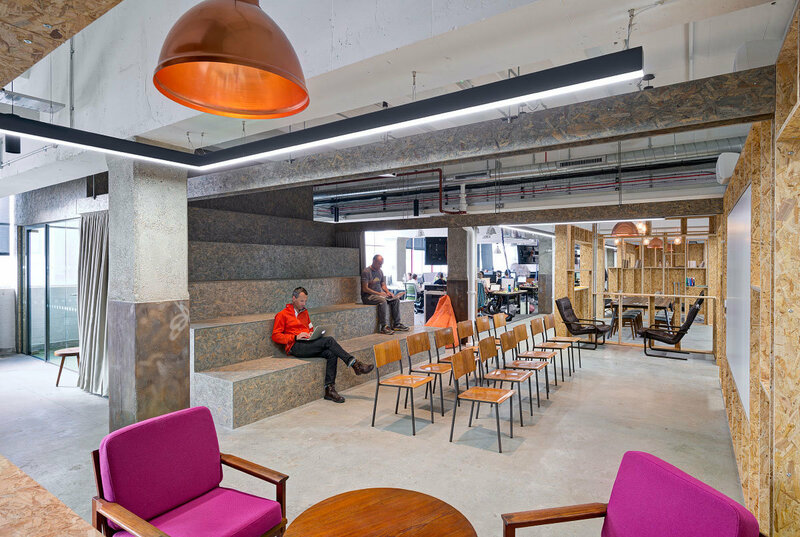 This shift towards collaborative office design is a shift towards choice. 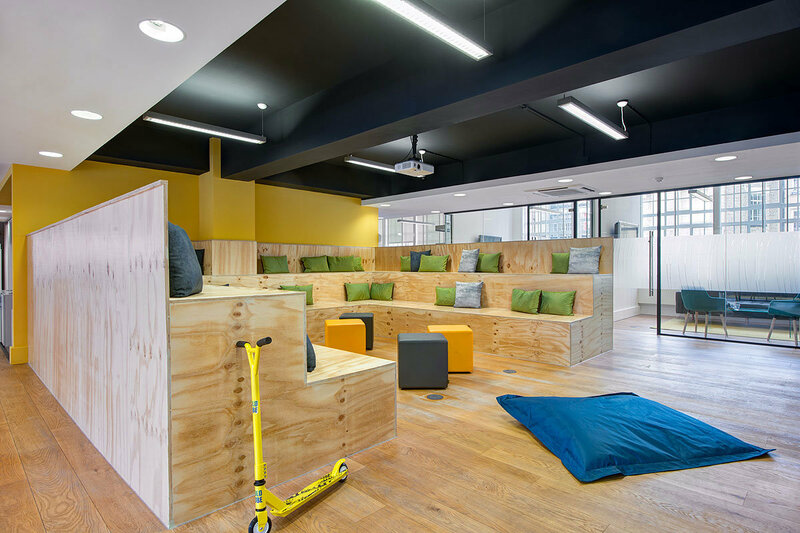 Instead of being confined to a desk in a shared space, individuals have the freedom to work in any space they want. 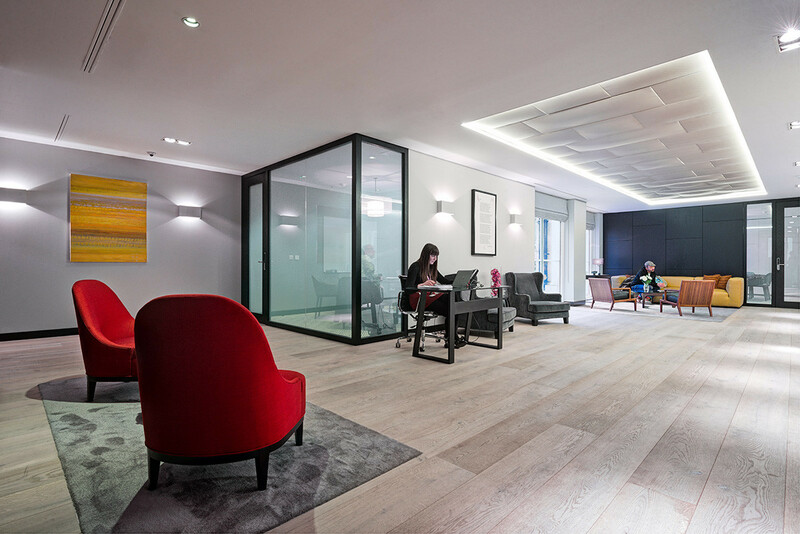 The much maligned ‘private office’ and ‘desk’ is still a feature of this modern office design. 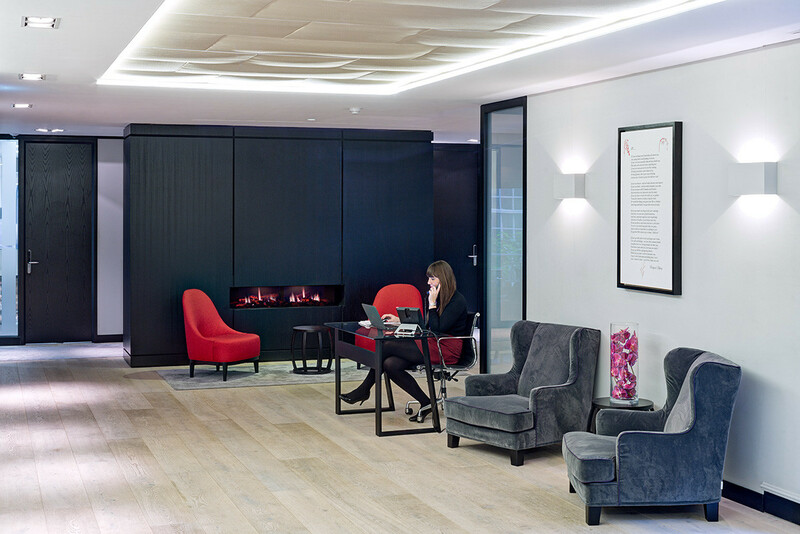 In fact, they are essential in providing discrete confidential spaces amongst the more flexible working spaces. 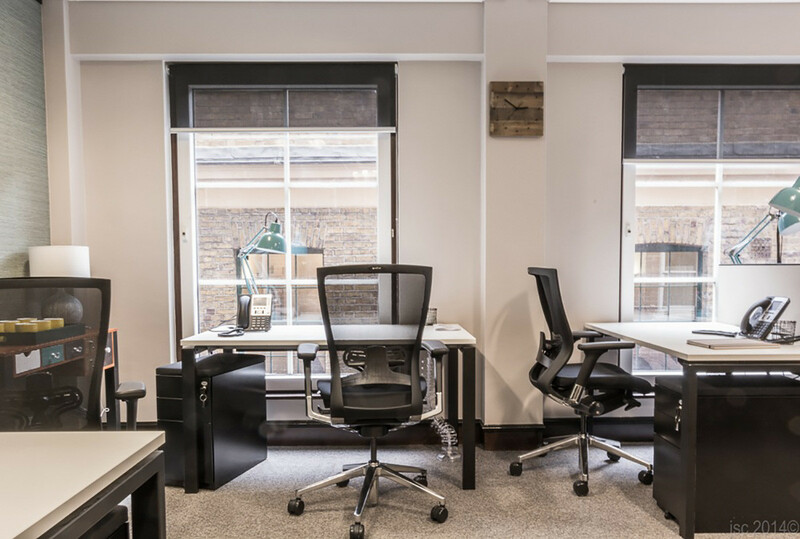 However, the desk is no longer an impersonal unassigned workstation, but a seat on a multi-person bench.